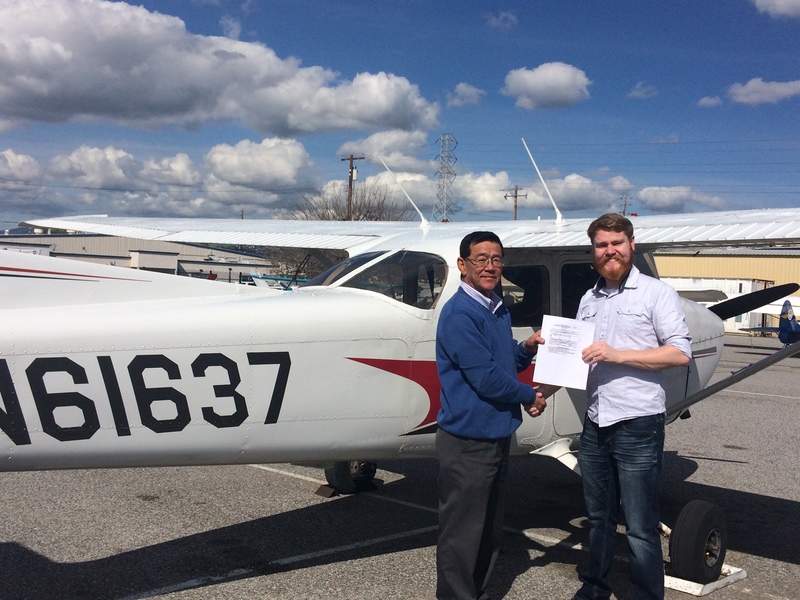 AeroDynamic’s office manager, Matt, receives the first of his pilot certifications with a first-time pass of his Private Pilot checkride! 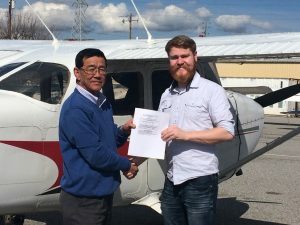 Matt has flown with almost all the instructor’s we have in an effort to round out his flight training, which gave him a boost of confidence for the checkride, and we are so proud to see him succeed. 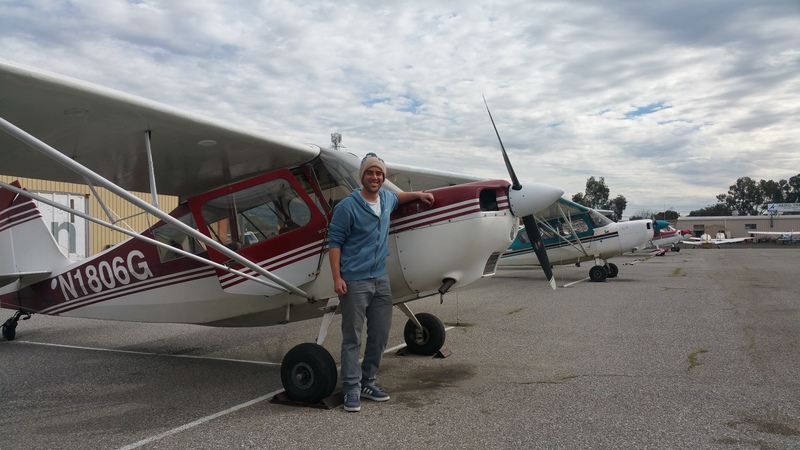 Matt’s first planned flight is to take his girlfriend on a few cross-country trips to show her why he’s so passionate about aviation. 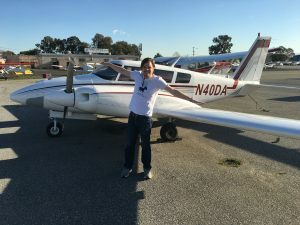 A date flight to Harris Ranch should do the trick! 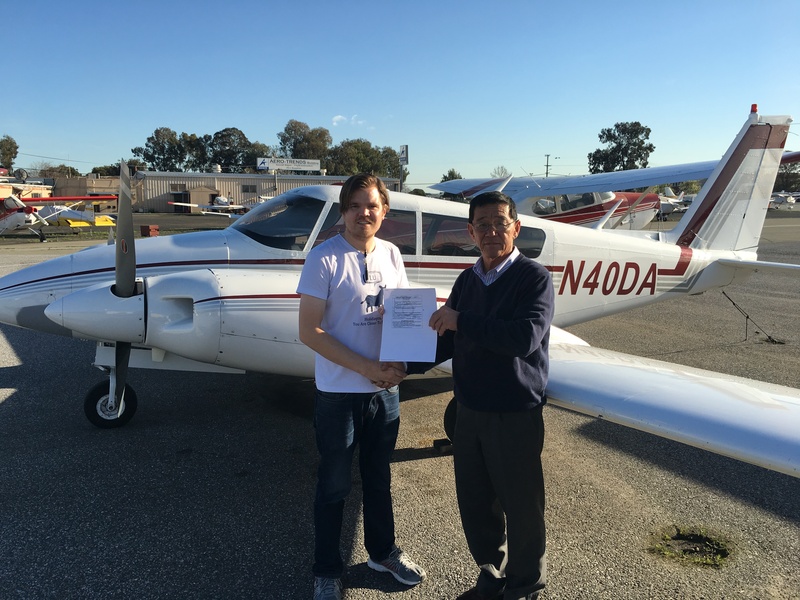 Matt plans to continue on with Instrument rating, Commercial and Flight Instructor (CFI) certifications in his pursuit of a career with an airline or corporate company. 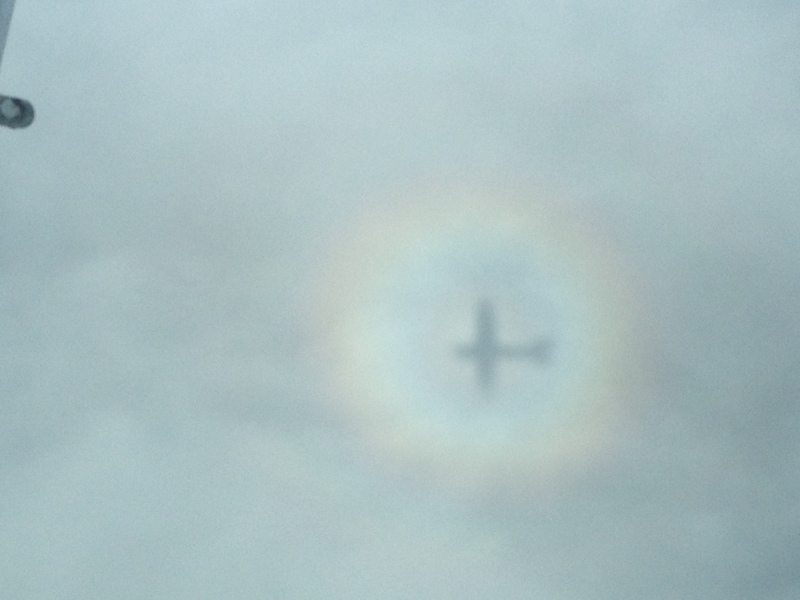 Thanks for all your hard work in and out of the airplane, Matt. From all of us, congratulations!!! 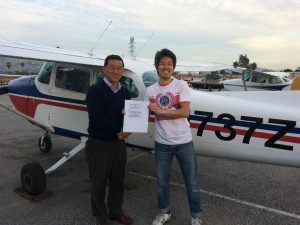 Thanks to this unusual weather California is experiencing, student pilot Elliot Young patiently waited over a month to finally take his first solo flight. Some things are worth the wait, like the first time you takeoff in a taildragger without an instructor in the backseat. 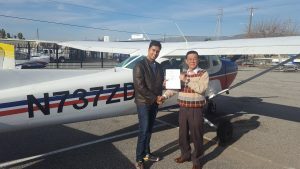 At first the quietness, there’s no instructor shouting “more right rudder!” from behind you, then the taste of freedom as you realize it’s really just you and your flying machine, and finally the exhilaration as you bring that airplane in for landing…ALL…BY…YOURSELF! Congrats on this amazing accomplishment to both Elliot and Batelle. 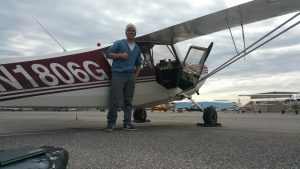 Traveling all the way from Arizona, Eric Jones made a commitment to himself that his first solo flight would be in a taildragger…and he did it! 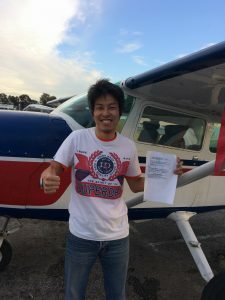 Using his first vacation in years, student pilot and aircraft fueler from Phoenix flew with quite a few of AeroDynamic’s tailwheel instructors and was able to solo just before departing for home. 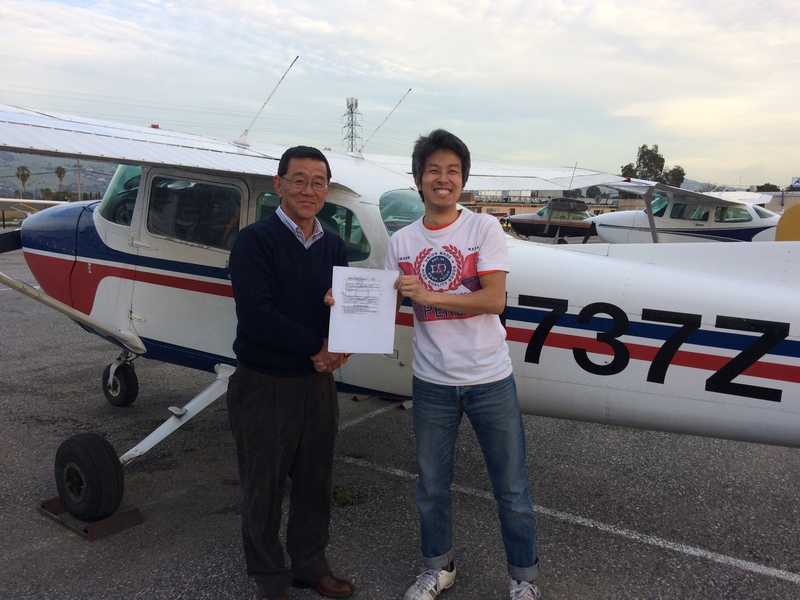 We are so honored he made the trip here to fly with us and accomplished what he set out to do – tailwheel endorsement and first solo flight. 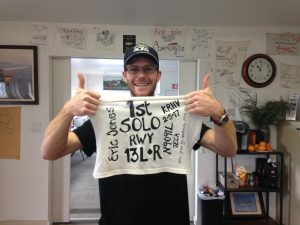 Way to be awesome, Eric! 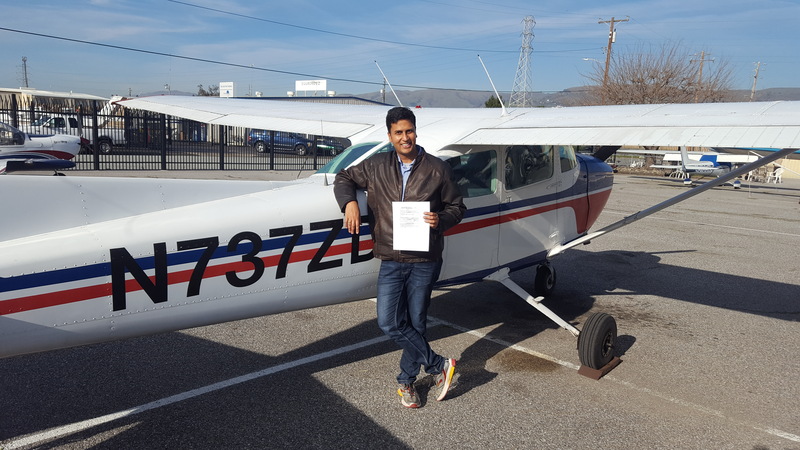 We wish you lots of luck with finishing your pilot’s license and hope you come back someday soon to do some more taildragging with us.